Have you developed hundreds of online courses using Adobe Flash? Are you worried that these courses would become redundant because of their incompatibility with mobile devices? Well, you are not alone. Many firms have developed a large number of e-learning courses in Adobe Flash in the days before the mobile revolution. But, today, as mobile learning becomes commonplace, there are few takers for these online courses. Should the huge amounts of money spent on creating these technology-enabled learning materials go down the drain? The answer is an emphatic NO. You can convert legacy Flash-based online learning content into the HTML5 format to make them mobile-compatible. What does it take to migrate legacy courses to the HTML5 format? One of the key elements in the successful conversion of Flash-based online learning content into the HTML5 format is the choice of the right rapid authoring tool. And, one of the widely used rapid authoring tools is Lectora Inspire 16. This e-learning development software was among the first tools to be equipped with the capability to publish content to the HTML5 format. Let us now look at the abilities and shortcomings of the tool w.r.t. conversion of Flash-based courses. 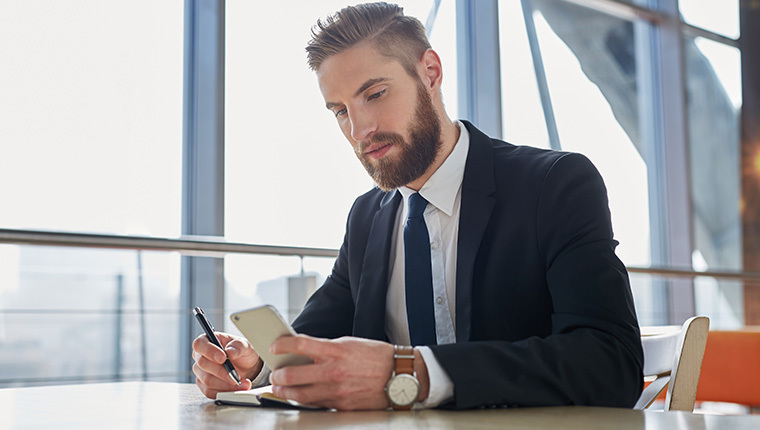 The rapid authoring tool can be used to convert text-heavy Flash-based e-learning courses into engaging learning modules in the HTML5 format to make them accessible on multiple devices, thanks to its responsive e-learning development abilities. 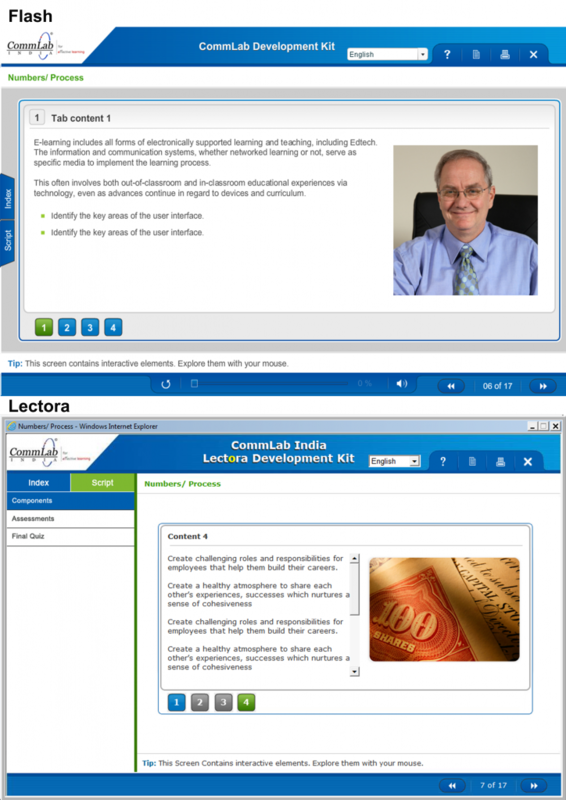 Lectora Inspire 16 is also the ideal tool to develop multilingual online learning content rapidly. On the flipside, this rapid authoring software is less flexible in terms of re-creating animations developed in Flash, compared to other e-learning development tools such as Articulate Storyline 2 and Adobe Captivate 9. Also, Lectora Inspire 16 trails behind Storyline 2 and Captivate 9 when it comes to the ease of customizing templates. We will now look at two interesting requirements, where we converted Flash-based self-paced technology-enabled learning courses into the HTML5 format, using Lectora Inspire 16. A multinational company in the BFSI vertical had developed an online curriculum on Sarbanes-Oxley (SoX) Act in Adobe Flash. The company wanted us to make the e-learning curriculum responsive to enable their staff members access the learning content on the device of their choice. The modules in the curriculum contained various types of ‘click-on’ interactivities such as click-on-tabs, click-on-images, and click-on-numbers. 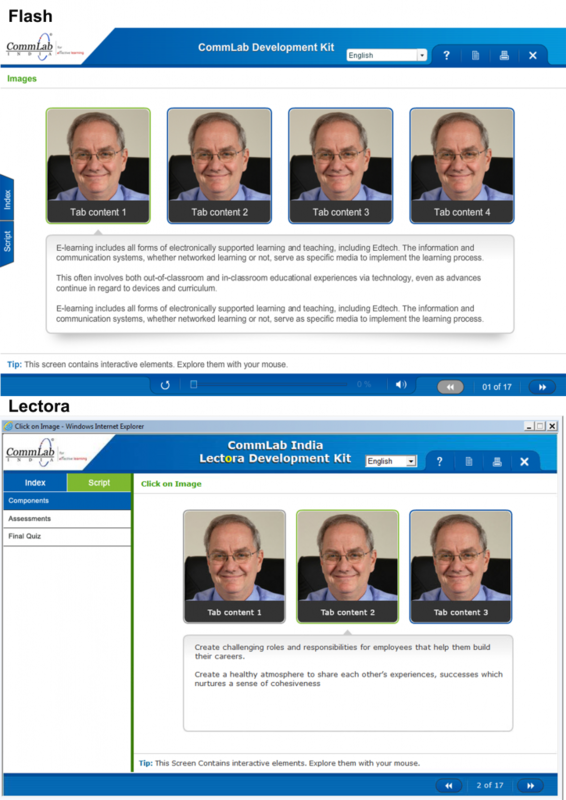 We used Lectora Inspire 16 to migrate the Flash-based learning material to the HTML5 format, as the rapid authoring tool can be used to preserve all ‘click-on’ interactivities in the modules. A global organization in the pharmaceutical sector had developed a course on its Code of Conduct. The course, developed in Adobe Flash, was translated into 11 languages to train its international staff. The medical manufacturer approached us to make the online course responsive. The company also came up with an interesting requirement. 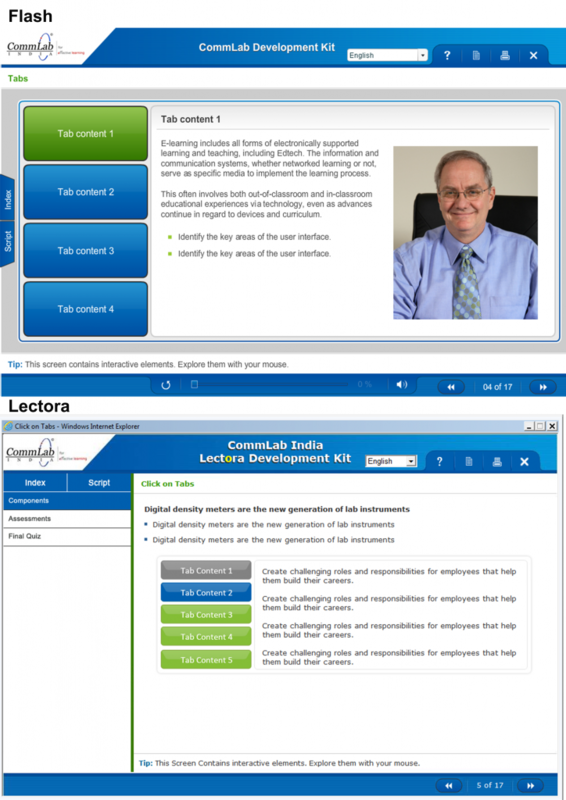 It wanted to enable its learners choose any language of their choice either from the home page or from the middle of the course, We used Lectora Inspire 16 to convert the Flash-based course into the HTML5 format and make it accessible on all devices. We also created a multilingual interface where learners can switch from one language to another with just one click, using the rapid e-learning development software. 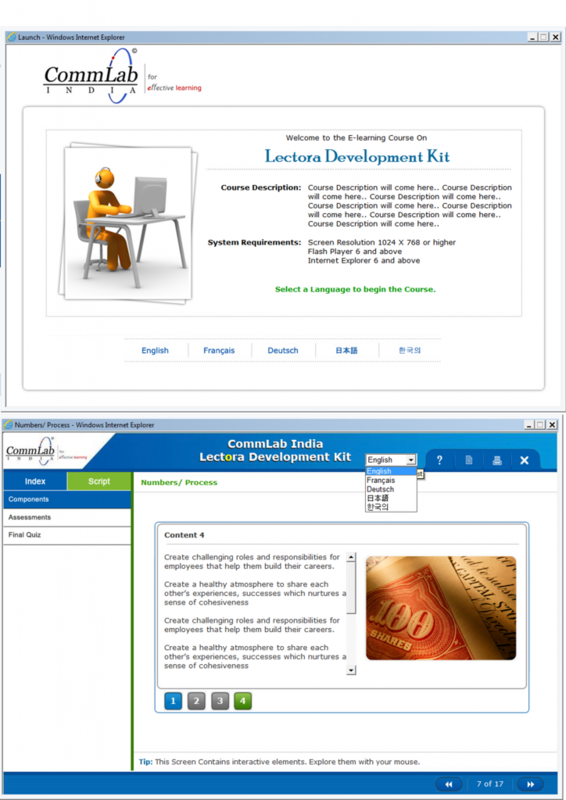 Lectora Inspire 16 is a popular rapid e-learning development tool, used widely to make text-heavy legacy online learning content mobile-compatible. The software is ideal to migrate Flash-based multilingual technology-enabled learning content to HTML5. However, it is less flexible in terms of customizing templates and re-creating animations, compared to other widely used tools such as Articulate Storyline 2 and Adobe Captivate 9. Hope you liked the post. Do share your views.